Home » Blog » Weekend Flash Sale – 30% Off Storewide! Weekend Flash Sale – 30% Off Storewide! We had a great idea! Another STOREWIDE flash sale! This weekend (November 7-8, 2015), take 30% off almost everything in the warehouse! This sale does not include lumber, items with missing or damaged price tags, select specialty items, Salvage Arts antiques, Amazon Recycled Paint, Treincarnation raw-edge lumber, reconditioned appliances from Alco Repair, or upcycled decor and gifts from Tanglewood Works. May not be combined with other sales. 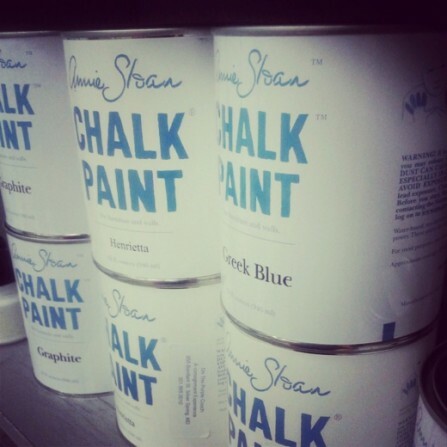 We also have two fantastic Annie Sloan Chalk Paint Workshops on Sunday with Bahia from On the Purple Couch. You know you’ve always wanted to try it. Come learn from one of the best!